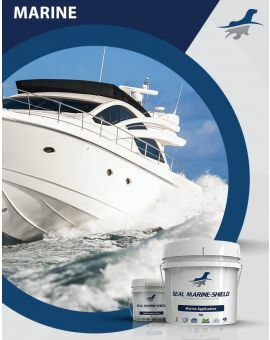 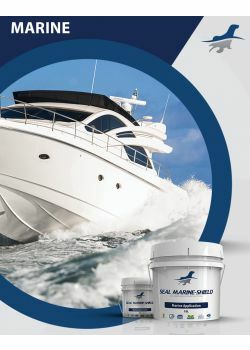 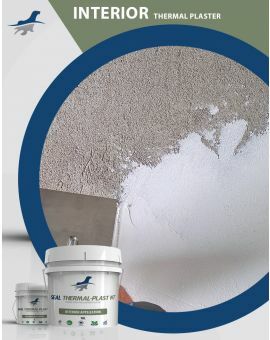 Seal Thermal-Plast NT interior thermal insulation plaster is an acrylic co-polymer based incorporated with hollow ceramic micro-spheres, ready-mix one component liquid insulation plaster that is used in most interior surface as bottom or topcoat. 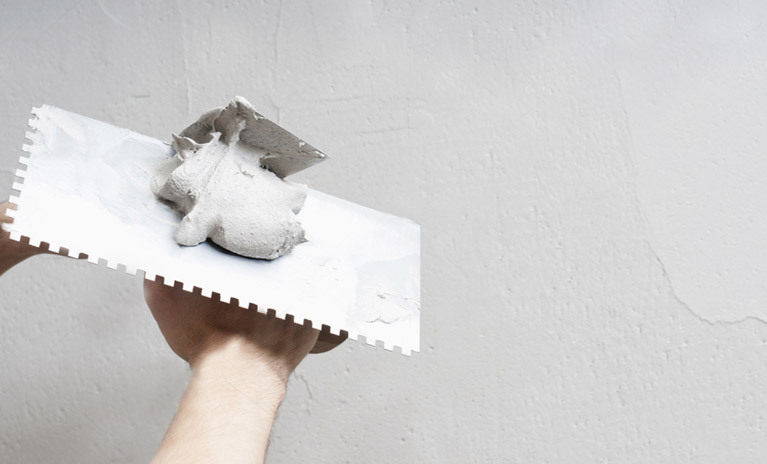 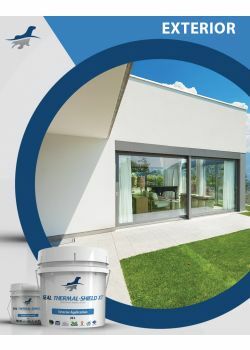 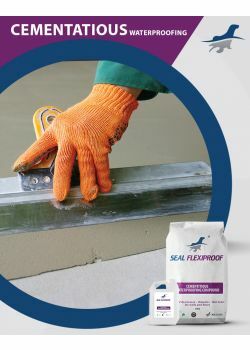 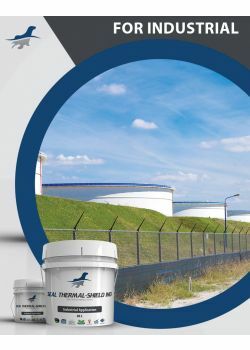 Seal Thermal-Plast NT is a fine lightweight high performance one-component ready-mix acrylic plaster having Energy saving THERMAL INSULATION properties and is easily applied to most interior wall surfaces. 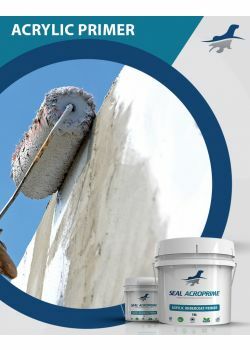 Owing to having intensive amount of ceramic micro-spheres of vacuum beads, Seal Thermal-Plast NT works as an insulation barrier within the building whereby in cold winter it prevents heat loss from inner to outer while entrapping the cool temperature of the air-conditioned rooms in summer. 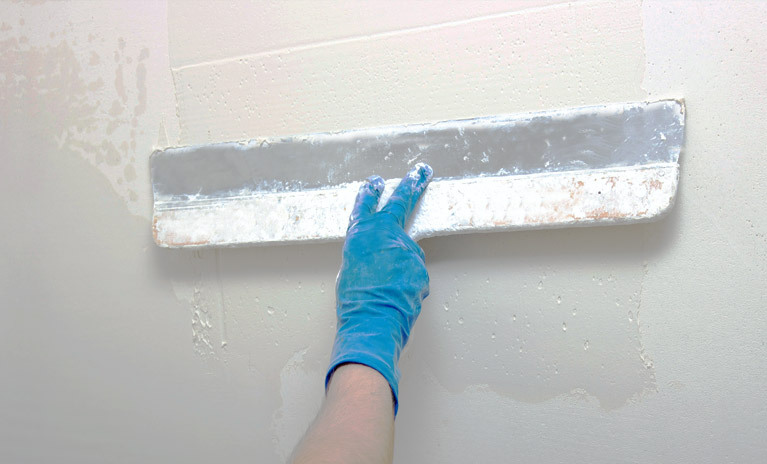 Seal Thermal-Plast NT (Interior) insulating plaster can be used to provide thermal insulation to a building when there is a need to increase the thermal performance of wall and keep’s buildings cooler in the summer and warmer in winter by reducing heat transfer through walls.